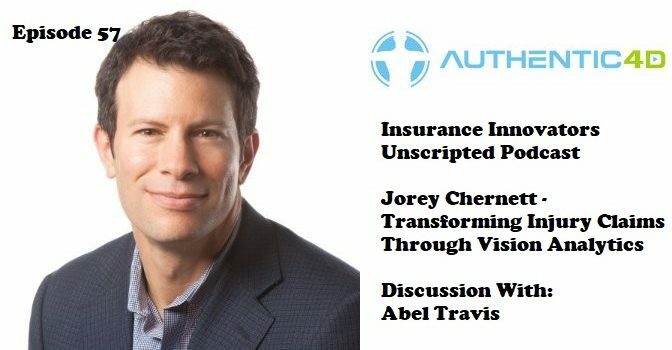 On this episode of the Insurance Innovators Unscripted Podcast, I speak with Jorey Chernett, Chief Executive Officer of Authentic4D, a company transforming Injury Claim assessment and resolution through Visual Analytics. 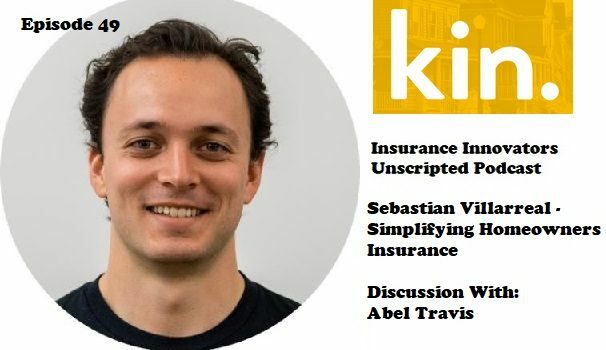 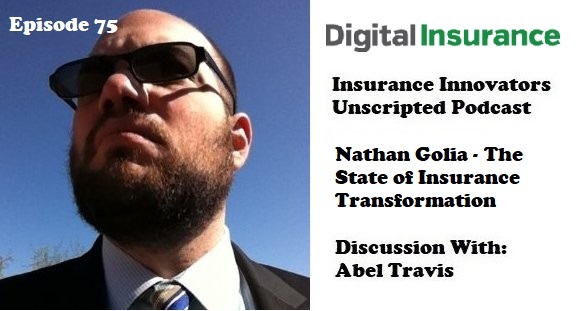 On this episode of the Insurance Innovators Unscripted Podcast, I speak with Sebastian Villarreal, Co Founder and Head of Product at Kin, an InsurTech simplifying homeowners insurance. 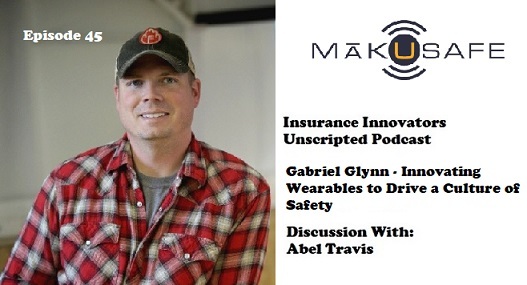 On this episode of the Insurance Innovators Unscripted Podcast, I speak with Gabe Glynn, CEO of MākuSafe , a company developing wearable technology paired with a powerful data analytics system for the labor-worker industries like manufacturing, agriculture, and logistics, focused on worker safety and productivity through the real-time measurement of workplace conditions and hazards. 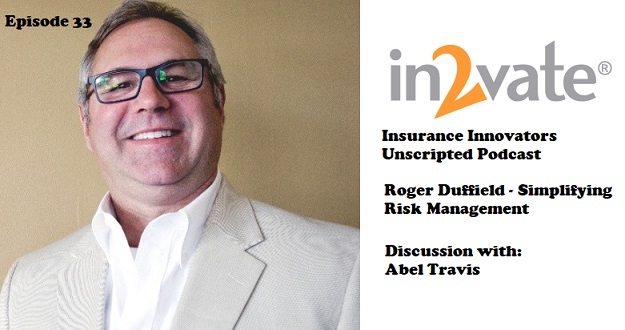 On this episode of the Insurance Innovators Unscripted Podcast, I speak with Roger Duffield, President at In2vate, an organization that enables it clients to manage risks and better the lives of those they serve through innovation, partnerships and knowledge. 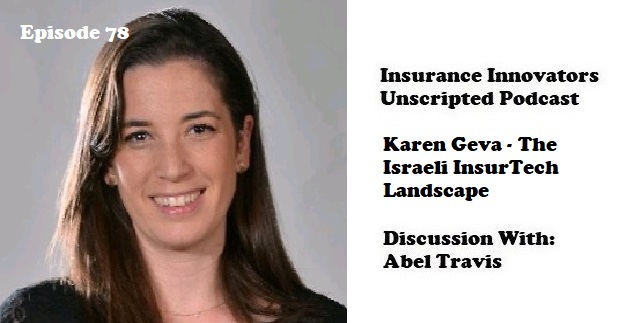 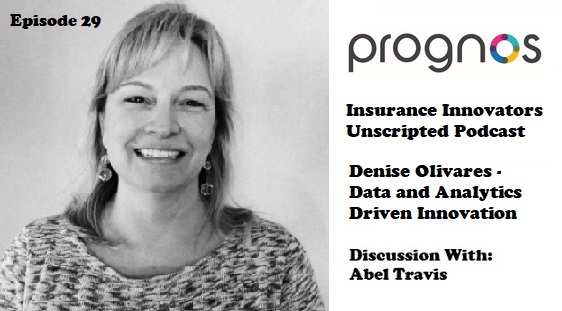 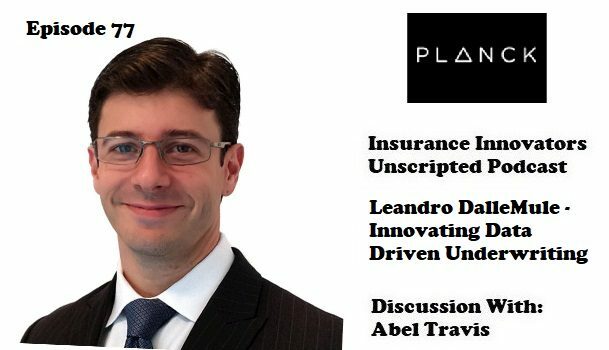 On this episode of the Insurance Innovators Unscripted Podcast, I speak with Denise Olivares, Vice President of Payer Products for Prognos.AI, a healthcare AI company focused on predicting disease to drive decisions earlier in healthcare in collaboration with payers, Life Sciences and diagnostics companies. 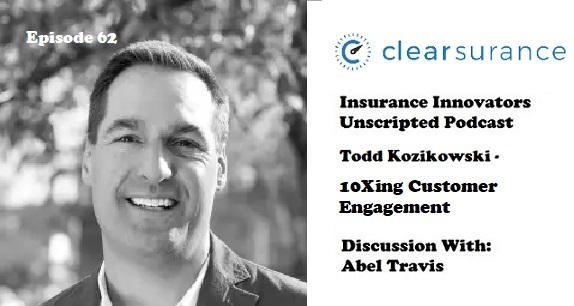 On this episode, on a special segment, I also speak with Troy Vosseller about the OnRamp InsurTech Conference.